Human Ecology Mapping in the Manastash-Taneum! 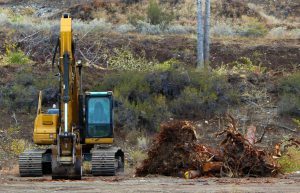 The US Forest Service in partnership with Tapash Sustainable Forest Collaborative and Central Washington University is involved in ongoing restoration efforts within the Manastash-Taneum region of the Okanogan-Wenatchee National Forest. 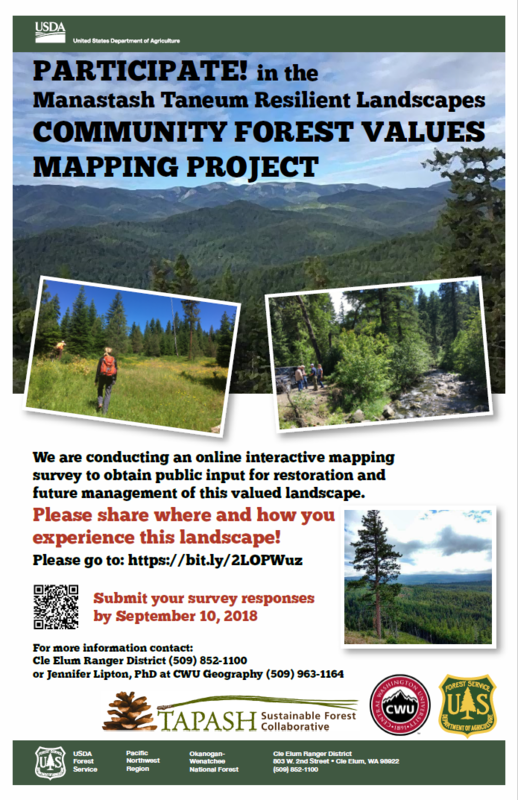 This survey will help plan for future management and restoration efforts in the area. 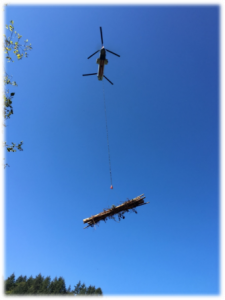 The Yakima Basin “Wood Fiesta” Helicopter Aquatic Restoration project is a multi-watershed collaborative effort aimed at enhancing aquatic habitat in remote watersheds that have been altered by past management practices. 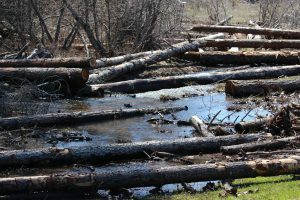 Almost 40 years ago, Scott Nicolai started his stream restoration career taking logs out of the water. 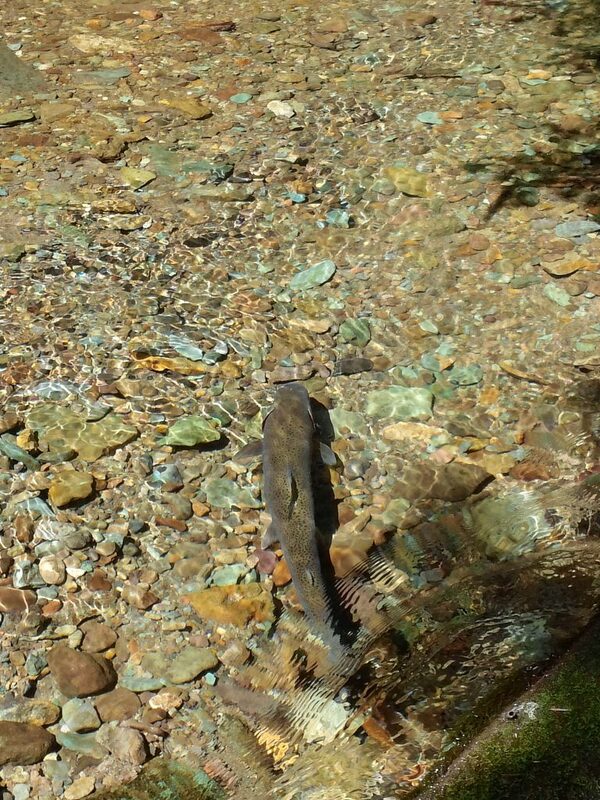 “(Back then) the fish heads – what I call the fisheries folks – we stood on the banks, and we looked at the stream. If we saw a big log jam, we thought ‘Oh, thats a barrier to fish. We want the stream to flow,” Nicaolai said. 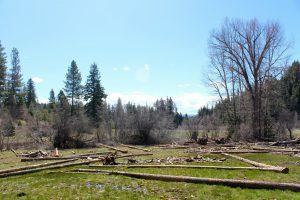 Now, that’s all changed…The logs will create nooks and crannies where salmon and bull trout can swim and spawn.” [Flatt, Courtney, NWPB/EarthFix Nov. 6. 2018 The “Wood Fiesta” is a large scale restoration effort that would not be possible without partnerships among many organizations. Wood forces water into adjacent floodplains, promoting groundwater recharge and improving fish habitat. 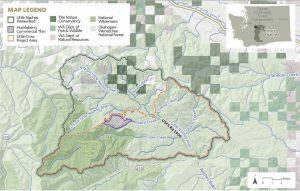 The overall purpose of the proposed Little Crow Restoration project is to increase forest resiliency, restore aquatic resources, and maintain public access within the larger context of the Little Naches watershed. Tapash Collaborative Forest Landscape Restoration project prioritized areas for restoration based on consideration of: forest type, vegetation density and structure, landscape and stand level fire behavior, priority watersheds for wildlife and fish habitat restoration among other factors. Draft Environmental Assessment for Little Crow Restoration Project Now Available! 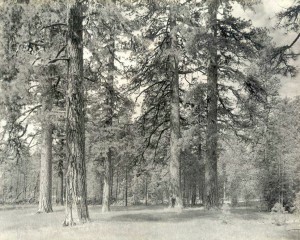 Draft Environmental Assessment (EA) to determine whether implementation of the Little Crow Restoration Project may significant affect the quality of the human environment.